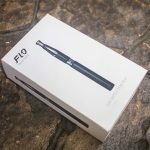 We were particularly excited to try out the FLO True Taste vape pen because of its touted atomizer design. 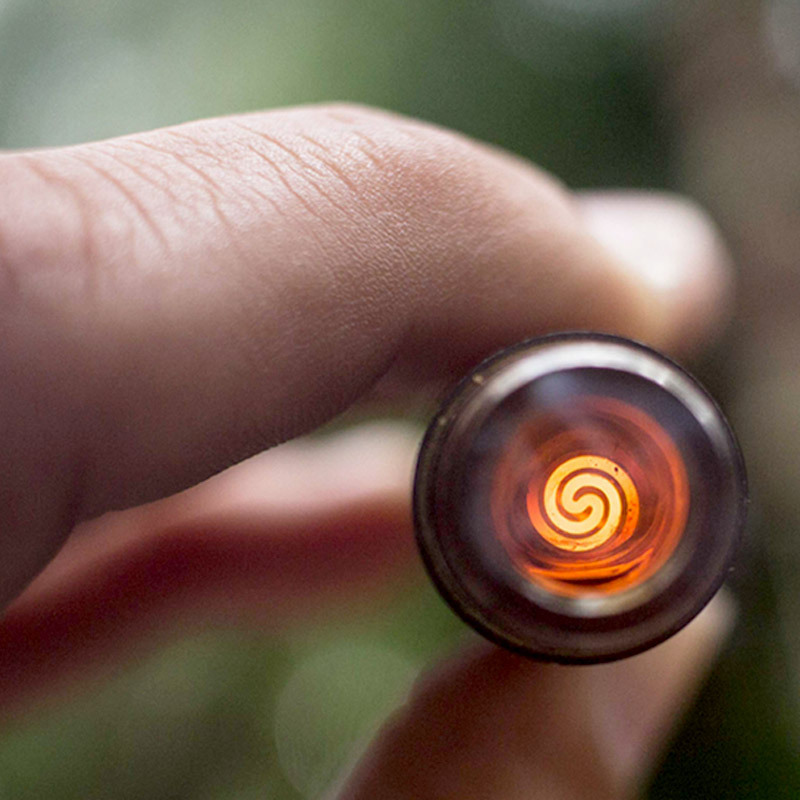 FLO places its unique spiral heating coil below the quartz chamber so it heats your cannabis without any direct contact. Before meeting the FLO team at CHAMPS Tradeshow in Las Vegas back in January, we had never seen a device quite like this on the market. We’re always interested in exploring vapes with convection heating and devices with alternative heating methods to placing cannabis wax directly onto heating coils. FLO’s ‘True Vape” technology offers users this experience. 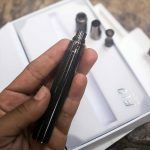 The FLO True Taste vape’s sleek, black and metal exterior, along with its size and shape, closely resembles that of the Rokin Nitro wax vape pen that we recently reviewed. Both the FLO and Rokin Nitro are similar in that they feature adjustable temperature settings. The Nitro however, features three heat settings, while the FLO vape pen only has a low-temp and high-temp setting. 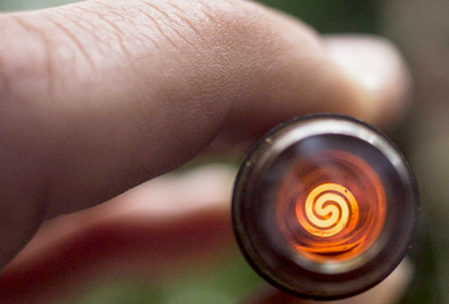 The FLO is engineered with a unique chamber that contains a spiral shaped heating coil which sits below a layer of quartz glass at the the base of the chamber. 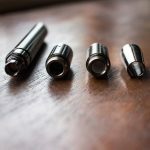 However, after using the pen, there was an obvious difference in the consistency and size of the pulls compared against similar vapes which use coils that make direct contact with the cannabis extract. While the FLO’s chamber design is a great concept, the technology hasn’t quite reached its full potential. 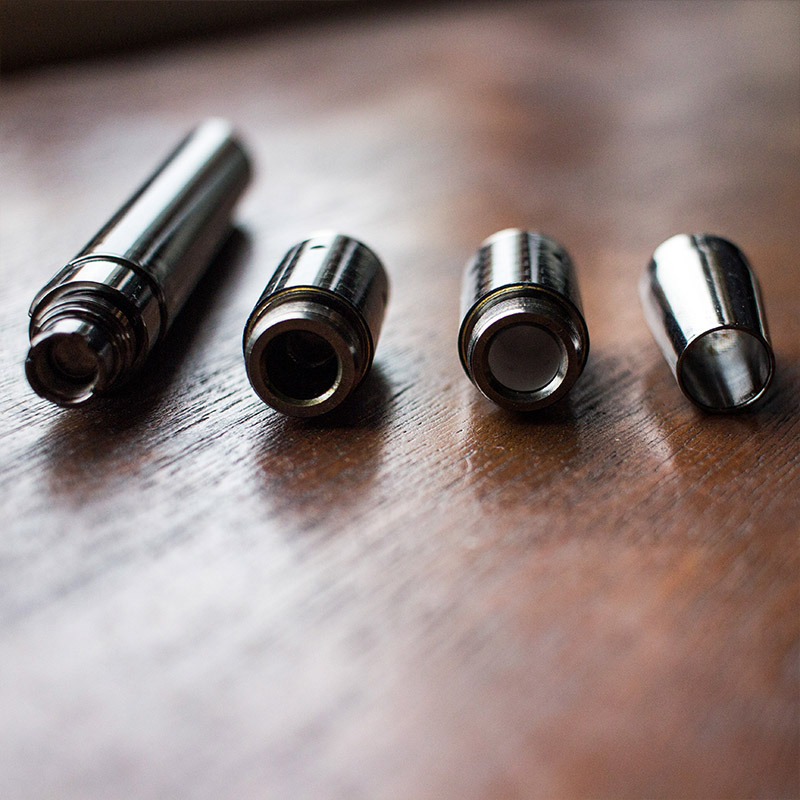 The FLO True Taste vape does produce hits with a noticeable freshness and it does eliminate wasted product (since none of the cannabis concentrate can fall below the coil); however, the FLO still just doesn’t compare to vapes with traditional coil atomizers that we’ve tried. In contrast, the Rokin Nitro’s pull consistency and overall enjoyment of the complete experience is a step above. Also, the FLO’s quartz chamber began failing to work after overloading it with the same amount of wax that we had been loading in the Rokin Nitro. After scraping out some of the wax, the FLO began working again. 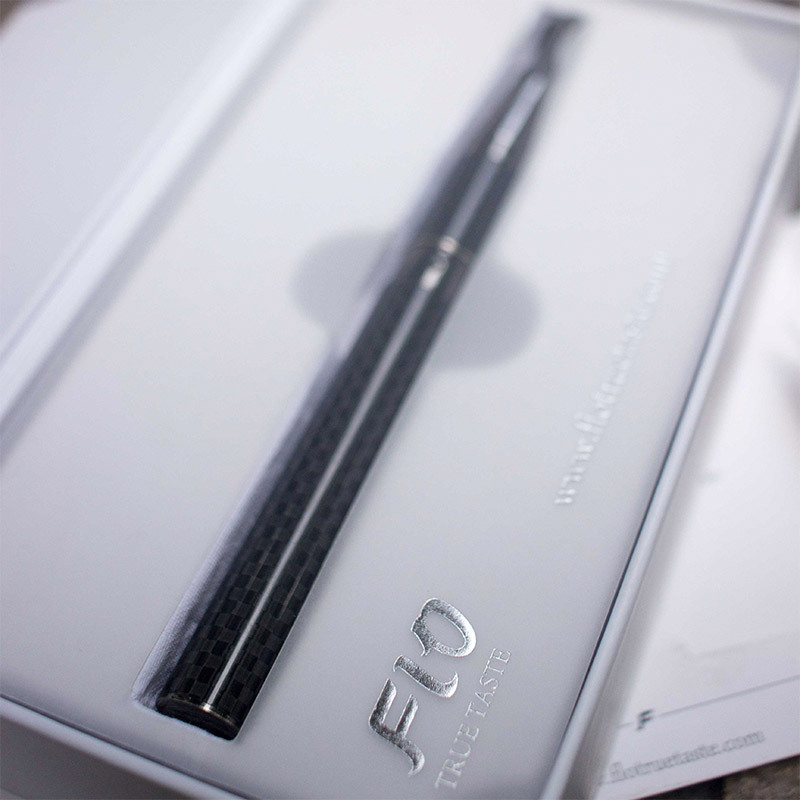 The FLO pen is pretty simple to use. You first use the packing tool to place the wax in either the quartz or ceramic chamber. 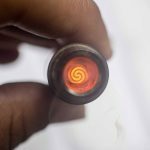 This process might be a little more difficult than doing so with a pen that has coils because there is nothing in the FLO chamber to stick the wax to, due to the fact that the heating element is not in the chamber. 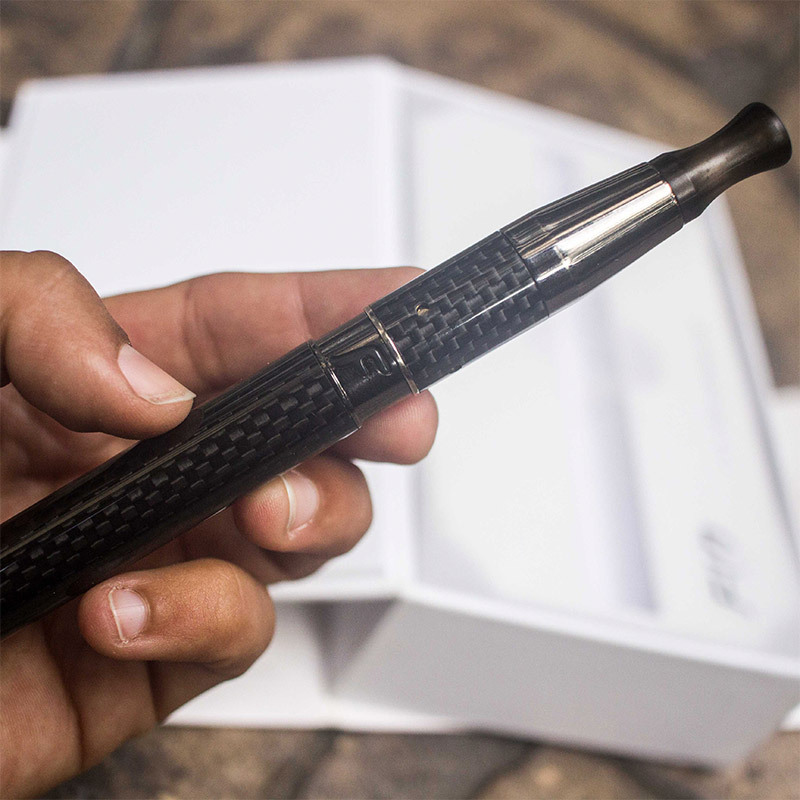 It may be easier to use this pen with a shatter or crumble that you can drop into the atomizer without needing the packing tool. After putting wax in the chamber, screw the mouthpiece on to the chamber and screw the assembled top half on to the FLO battery. Turn the FLO pen on by pressing the “F” button five times quickly, and select the desired temperature (you can switch between high and low by pressing the F button three times quickly). Press and hold the F button for 2-3 seconds before drawing from the mouthpiece in order to pre-heat the wax. 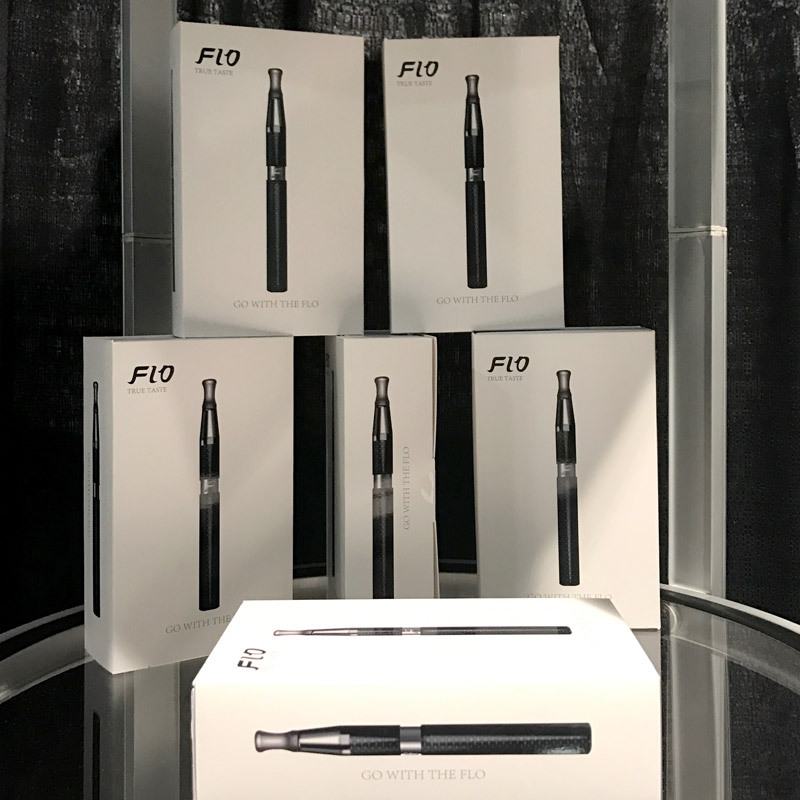 The FLO pen has an overall appealing design, however unlike the Rokin Nitro and other portable, concentrate vaporizers that allow the user to place their wax directly on the coils, the FLO’s chamber design doesn’t provide pulls that are up to par with their competition. We also found ourselves charging the FLO way more often than we had to charge the Rokin Nitro, despite using both of the vapes with the same frequency. Perhaps the FLO has a smaller battery capacity. The tech specs are not available on the packaging and we could not find much info on the company. The FLO’s chamber design is on to something cool, but the technology isn’t totally there yet. We like the idea, but think the coil-less chamber just needs to undergo some more development. The vapors are noticeably fresh, but hits are too light and not a worthy tradeoff. 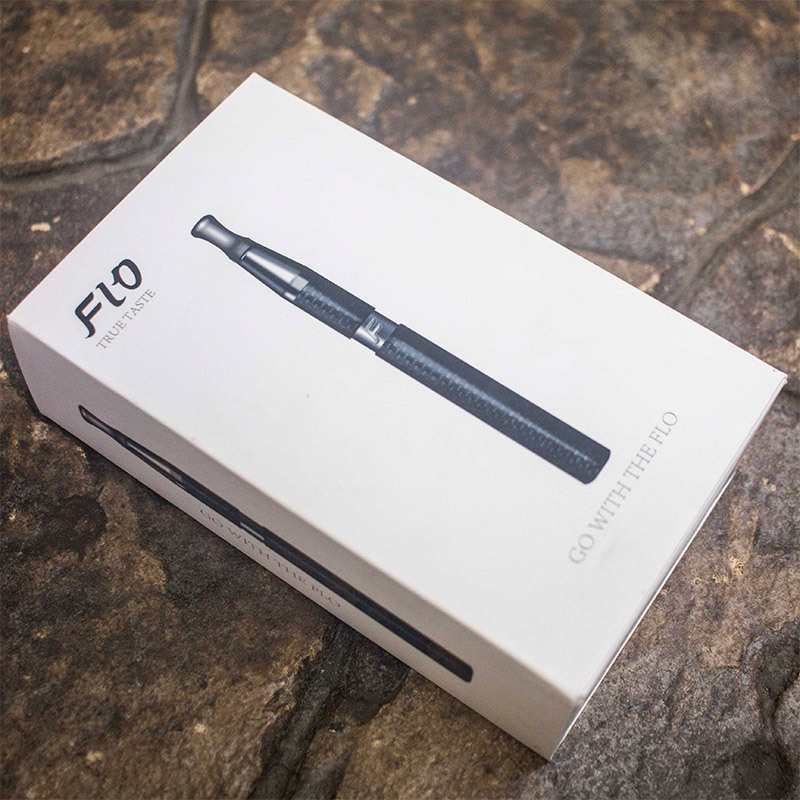 We’re keeping our eyes on FLO and hope to see an improved version of this vape pen in the near future. You may also be interested in the Rokin Nitro wax pen and the Linx Hypnos Zero vape.